Massage during pregnancy is extremely beneficial to help alleviate many aches and pains caused by your body changing and growing. Massage at this time can help alleviate common pregnancy symptoms such as hip pain, SPD (symphysis pubis dysfunction), sciatica, backache, carpal tunnel and leg cramps. As your abdomen grows your body releases hormones to soften your muscles, tendons and ligaments allowing your pelvis to separate making room for your baby to get into the birthing position. Whether this is your first pregnancy or not this process can lead to hip pain. Massage can help alleviate this pain as it encourages the muscles to relax and soften. You may also experience swollen ankles and wrists leading to oedema and carpel tunnel, our therapists are trained to disperse this fluid with lymphatic drainage and light soothing massage to help with back pain and make you feel more relaxed. We offer Pregnancy massage after your 12 week scan and we will do a full consultation before your massage to rule out any contraindications. We use a prenatal memory foam massage cushion in the early stage of pregnancy which is shaped to allow for optimum comfort. Once your tummy is too big to comfortably lay in the cushion we will do your massage with you lying on the side, making you comfortable with several pillows and cushions. 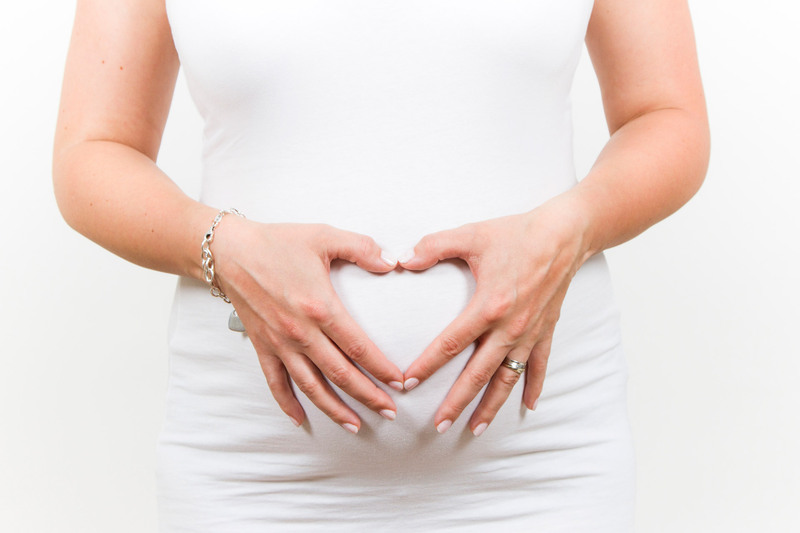 Our pregnancy massage includes lymphatic drainage on the ankles and massage to the legs, hips, arms, hands, back, neck and shoulders. We use a lovely blend of coconut and argan oil or a base unscented grapeseed oil if preferred. Pregnancy massage is a beautiful massage to both give and receive. Your body is doing an amazing job to produce that bundle of joy that you will treasure for many years.